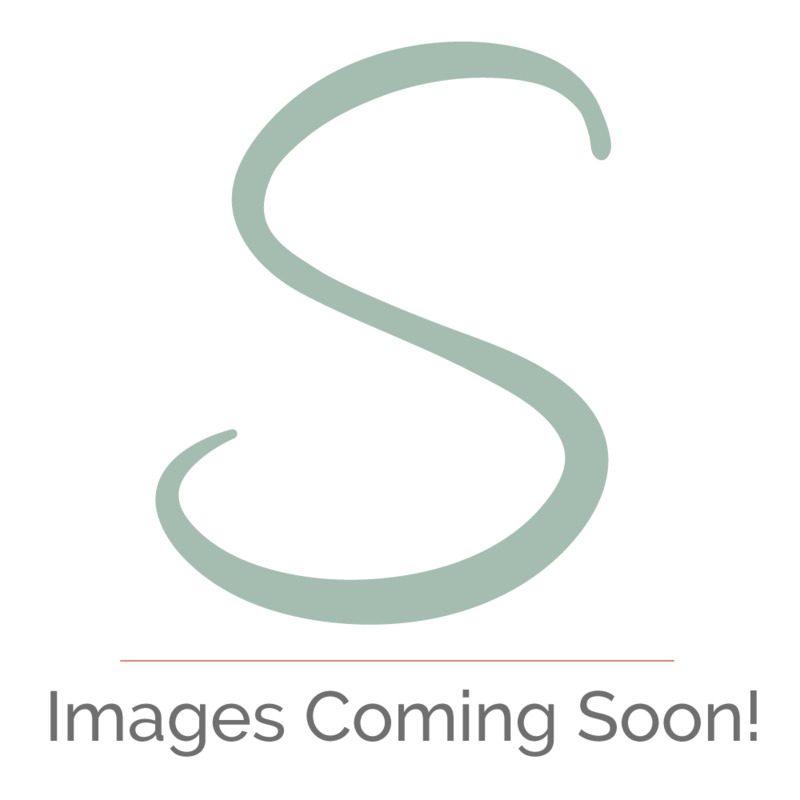 Luggage scale – never have to pay an excess luggage charge again! Compact and light, take it with you for weighing after you buy souvenirs! This portable luggage weighing scale is an airport lifesaver – no more excess luggage fees! The rise of budget airlines has made it so much easier to afford to go on holiday, making it simple to jet off around the world and have adventures whenever you please. If you’re going on a quick city break it often makes more sense to just take an item of carry on luggage with you as it saves you a lot of money and time However, this means sticking to increasingly strict luggage restrictions – if your bag is the wrong weight on the day you’ll have no choice but to pay a fee of £50 or more, which will quite often be more than you paid for the flight! A common way of weighing suitcases and hand luggage is to weigh yourself on some scales with and without the bag and then subtract the difference, but this is fiddly and really unreliable – you can’t be sure that your scales are totally accurate and if you have to add something to your bag last minute you’re stuck not knowing what the weight is. 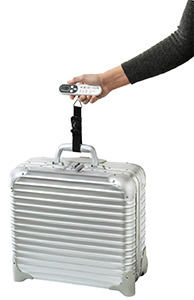 The ADE Tom scale for luggage allows you to weigh your luggage quickly wherever you need to. Lightweight and measuring only 14 x 3.5 cm, its sturdy and reliable construction means it can weigh items of up to 50 kg (110 lb / 7.8 stone). Its space saving handheld design is so convenient to use – just loop the strap into one of the straps or handles on your luggage and lift the scale up. You will get an instant reading on the super clear LCD screen in your choice of kilogrammes, pounds or stone. You can set a target weight and have the unit tell you immediately if you’re over the luggage allowance. There is also a ‘tare’ function for if you want to use it as a standard scale – just clip it to a container, press tare and you can weight anything you want. This can be particularly useful if you are adding extra things to your luggage after weighing it as a whole, such a duty free items.